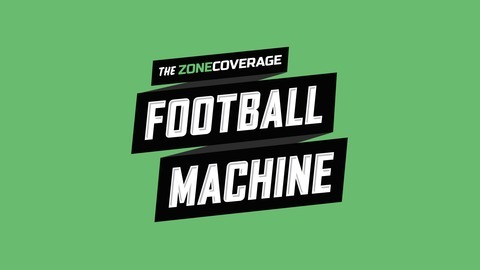 Zone Coverage Football Machine is a weekly conversation between two cerebral football minds.... and Andy Carlson. Arif Hasan breaks down the game through an analytic approach and has had his work featured in the Star Tribune, LA Times, Forbes, SB Nation, International Business Times, the Bleacher Report and MSNBC. He's currently a staff writer for the Daily Norseman and Cold Omaha. 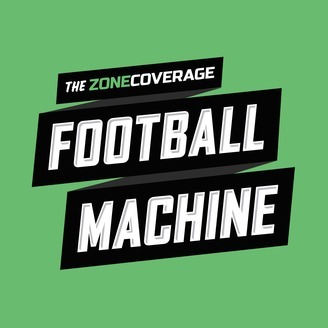 Luke Inman is the resident NFL Draft guru and has been breaking down prospects and tape for eDraft and Cold Omaha. His Prospect a Day series on YouTube is the toast of #DraftTwitter. Andy Carlson hosts a lot of podcasts and tries to be funny. #DreamTeam. Hour 2 - Best Player Available or Draft For Need?